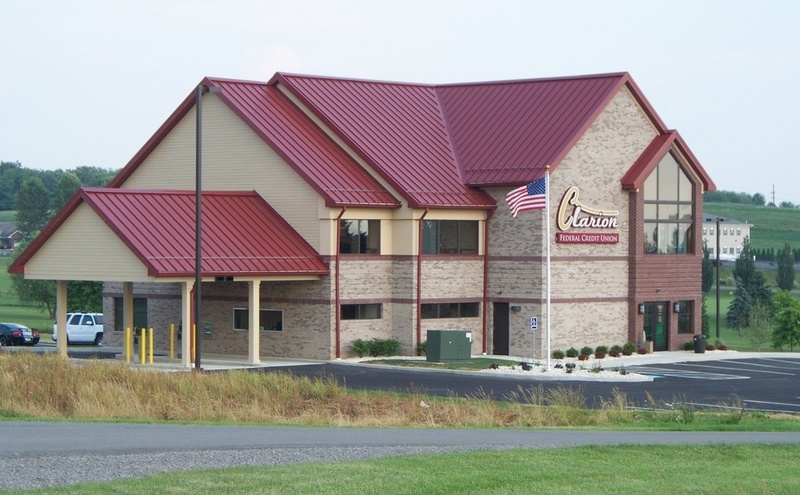 NEW BETHLEHEM, Pa. (EYT) – Funeral arrangements have been scheduled for a Clarion County man killed in a mining accident on Tuesday in Jefferson County. 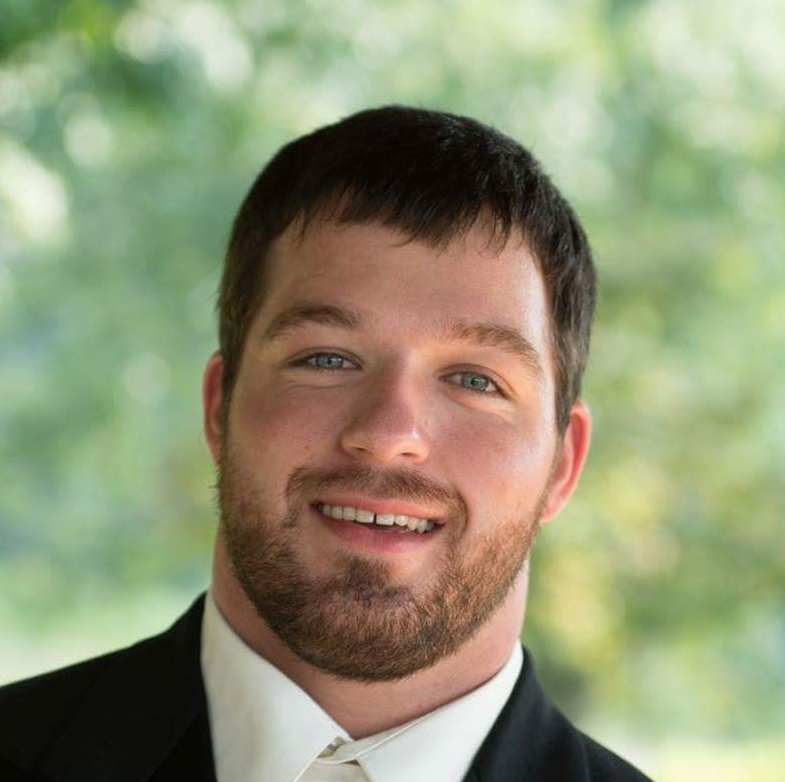 Kameron D. Rankin, 27, of New Bethlehem, passed away, September 11, 2018, as the result of an accident near Rosebud Mining Company’s Kocjancic Mine Project just outside of Brockway. Kameron was also the owner of Fitness Down Under Gym in New Bethlehem. Friends and family will be received Friday, September 14, 2018, from 2:00 p.m. to 8:00 p.m. at the First Church of God, 418 Brian Lane, New Bethlehem, Pa. 16242. Additional viewing will be held on Saturday, September 15, from 10:00 a.m. to 1:00 p.m. at the church, funeral services will follow at 1:00 p.m. with Pastor Mark Deeter officiating. Interment will be held in the Hawthorn Cemetery, Clarion County. The Alcorn Funeral Home in Hawthorn is handling the arrangements. Online condolences may be sent to the family at AlcornFuneralHome.com. Kameron’s full obituary is available here.